"What do you think of Obama's position on gay marriage?" Send your comments to Mailbag, P.O. Box 1717, Johnson City, TN 37605-1717, or mailbag@johnsoncitypress.com . Please include your name, telephone number and address for verification. I think he's a flip-floppin' liar who's making a political move. 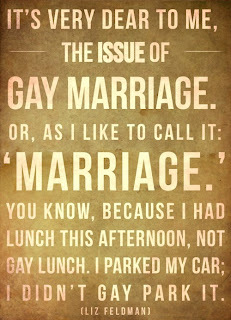 My view of Marriage Equality is that two need only be in love enough to spend the rest of their lives together. I don't care who the "two" are. 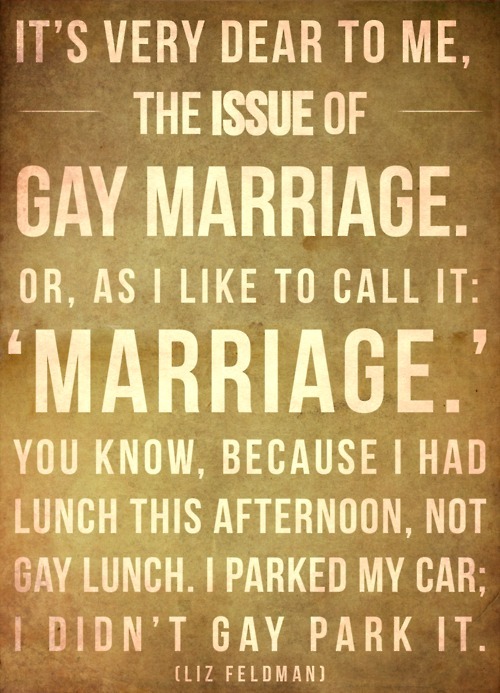 Marriage, as it is today, is not a religious institution unless those involved hold some such belief. It is a legal institution that constitutionally should be available to all Americans regardless of race, color, creed, religion..... or gender. Hey Captain! Been missing you! Hope all is well. I agree with your sentiments and sent to the paper my letter which basically said that Obama can read the poll numbers like anyone else and the majority of Americans are for marriage equality, so it is a no-brainer to back that horse. Also, marriage regardless of cultural history is a license granted by the state and until such time as the state stops granting these licenses they need to be granted on an equal basis. So far so good, John. Business is growing in spite of the recent DEA raids. Much to their dismay all of our products were legal. A little egg on the face of an agency that I've written many times should not exist in the first place. Since I wrote here last I've opened a recording studio and will have the grand opening of our new art gallery on Monday. I trust the same for you. I had no plans to return to regular blogging but the harassment of my business (amongst others, "Things" got it too) has awakened the Kracken. My present mission is to do anything in my power to remove Tony Shipley and Jon Lundberg from office. I will not rest, nor spare expense, until both of them are ruined. It's very personal when someone tries to pull the food off of your family's table. I sincerely hope that all is well with you and your congregation. Wish them well for me. As one who prays, I have always held your church in my thoughts.